4 Bed(s), 4 Bath(s), 3083 Sqft. $974,900 Greyfriars Realty Ltd.
3 Bed(s), 2 Bath(s), 1592 Sqft. $1,399,000 Greyfriars Realty Ltd.
2 Bed(s), 2 Bath(s), 1241 Sqft. $499,900 Greyfriars Realty Ltd.
5 Bed(s), 3 Bath(s), 3500 Sqft. $1,499,000 Greyfriars Realty Ltd.
4 Bed(s), 2 Bath(s), 1849 Sqft. $1,133,000 Greyfriars Realty Ltd.
4 Bed(s), 3 Bath(s), 2949 Sqft. $699,900 Greyfriars Realty Ltd.
3 Bed(s), 2 Bath(s), 1328 Sqft. $469,900 Greyfriars Realty Ltd. 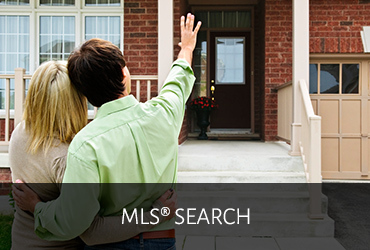 The Fraser Valley Real Estate Board processed 1,221 sales of all property types on its Multiple Listing Service® (MLS®) in March, a 24.3 per cent increase compared to sales in February 2019, and a 26.6 per cent decrease compared to the 1,664 sales in March of last year. Of the 1,221 total sales, 462 were residential detached homes, 300 were townhouses, and 346 were apartments. 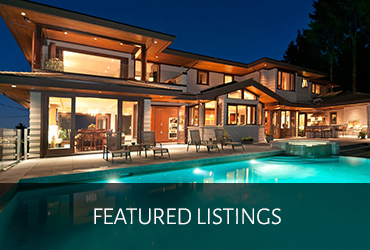 There were 7,011 active listings available in the Fraser Valley at the end of March, an increase of 9.4 per cent compared to February 2019’s inventory and an increase of 46.2 per cent year-over-year.The Board received 2,872 new listings during the month, a 29.6 per cent increase compared to February 2019’s intake of 2,216 new listings and a 0.2 per cent increase compared year-over-year.“One of the reasons our market has remained stable is simply due to affordability. Although prices have increased dramatically over the last ten years, during the last twelve months we’ve seen prices for all major residential property types in the Fraser Valley decrease between four and five per cent. Great news for Buyers.